President Rodrigo Duterte has ordered the Department of Justice (DOJ) to review the controversial lease contract between Nayong Pilipino Foundation Inc. (NPFI) and Landings Resorts Philippines Development Corp. (LRPDC) for a USD1.5 billion integrated casino resort in Parañaque City. “The President said he has instructed Secretary Menardo Guevarra of DOJ to review the contract and the President described it a ‘flawed’ contract,” Presidential Spokesperson Harry Roque said in radio interviews. Roque said the President believes that the lease agreement was "flawed contract" since it was entered without a public bidding. 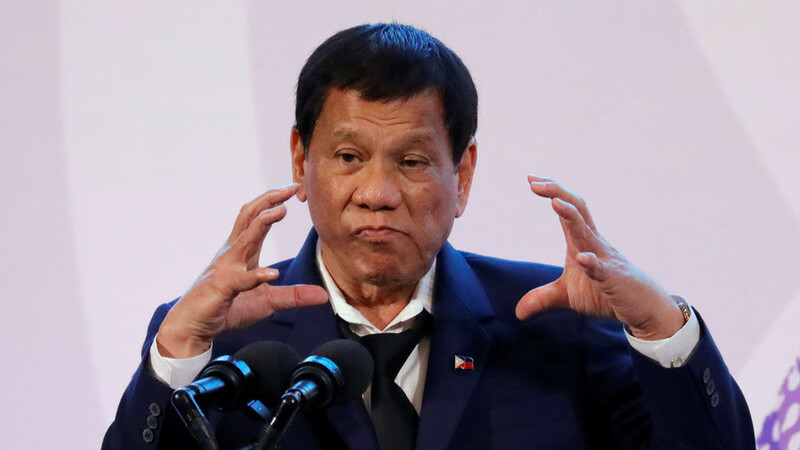 The lease agreement, which allowed a long-term lease of a government property with low rental payment, was also a "grossly disadvanatageous" to the government, Roque added. “Sinabi po ni Presidente na pina-review niya po iyong kontratang iyan kay Secretary Menardo Guevarra ng DOJ at sa tingin po ng Presidente, ang tawag po niya sa kontratang iyan ay flawed." Roque said. “Dahil flawed, dapat hindi matuloy iyang kontratang iyan." Roque added. 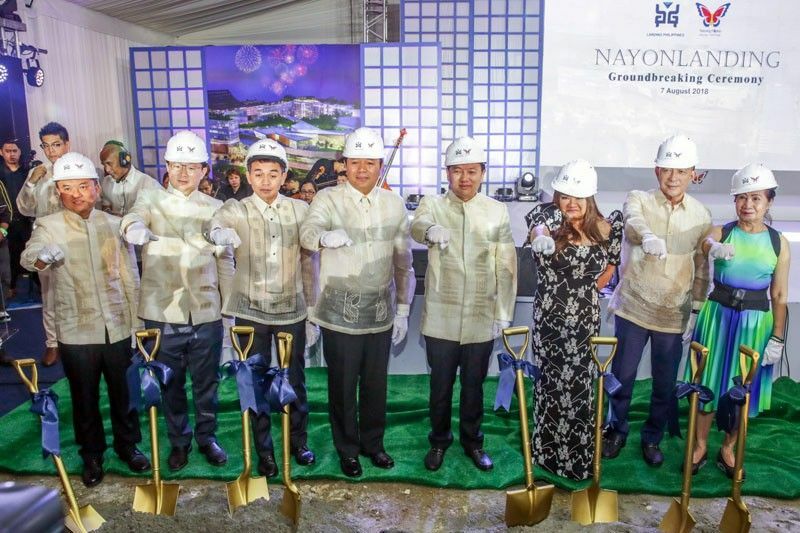 The order was made by the President after he sacked the entire board members and management of Nayong Pilipino over the lease agreement issue. “Naniniwala siya na talagang grossly disadvantageous to government po itong kontratang ito at hindi talagang pupuwedeng hindi ma-sanction legally, dahil nga sa kawalan ng bidding." he said. Roque said the President was like “fire-breathing dragon” when he announced the sacking of the NPFI officials during last Monday’s Cabinet meeting. “Nakikita natin na maraming beses na nagmumura ang Presidente, pero itong pagkakataon po talaga, nakita ko talaga na parang fire breathing dragon itong si Presidente, galit na galit po siya dito sa nangyari dito sa Nayong Pilipino." On May 2, Maria Fema Duterte, a member of the board of trustees (BOT) of NPF — a government-owned and -controlled corporation attached to the Department of Tourism (DOT) has filed criminal and administrative complaint before the Office of the Ombudsman against her fellow board members for approving the lease deal with LRPDC, to lease government land. Fema also alleged that the government stood to lose 517 million pesos a year or a total of P28.85 billion in the 50-year deal contract. Roque said the President told the Cabinet members that public bidding should have been made since the leisure complex is not a project under the Philippine Economic Zone Authority (PEZA). Roque also said he is expecting new Ombudsman Samuel Martires to also act on the complaints against NPFI.